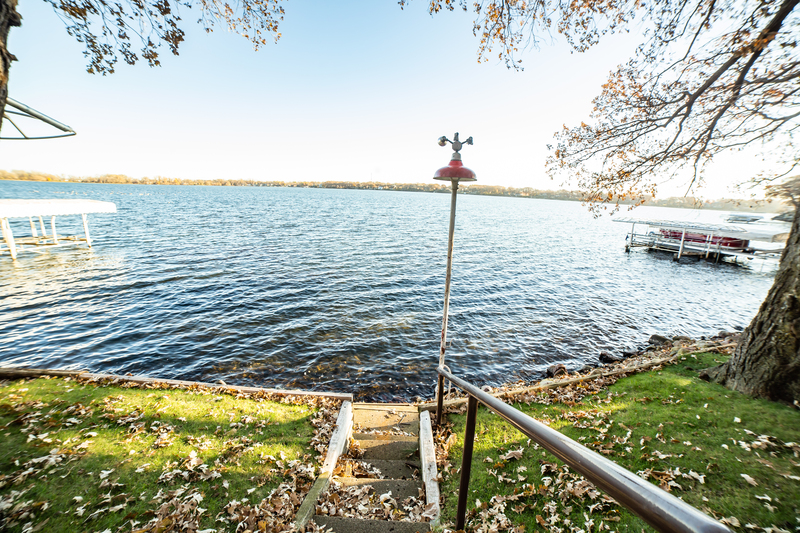 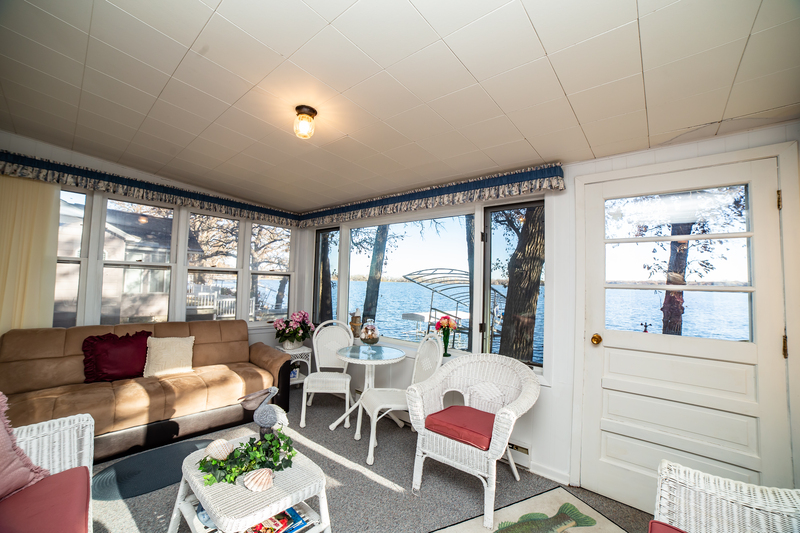 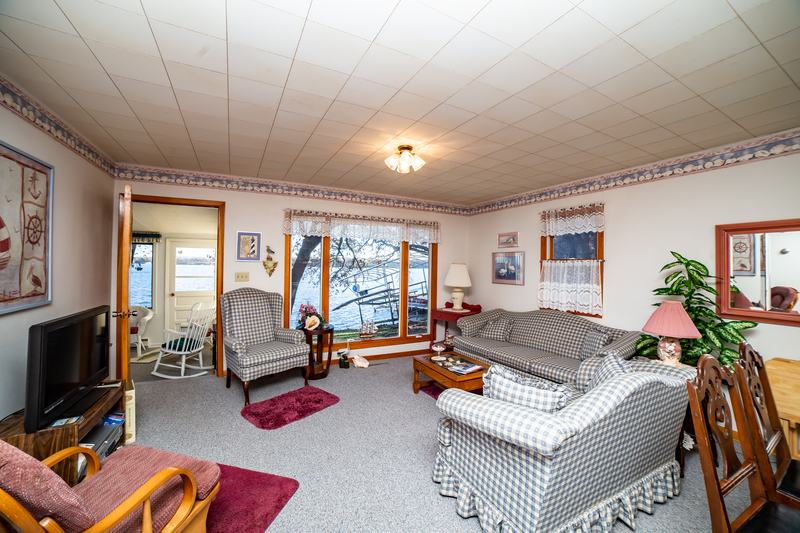 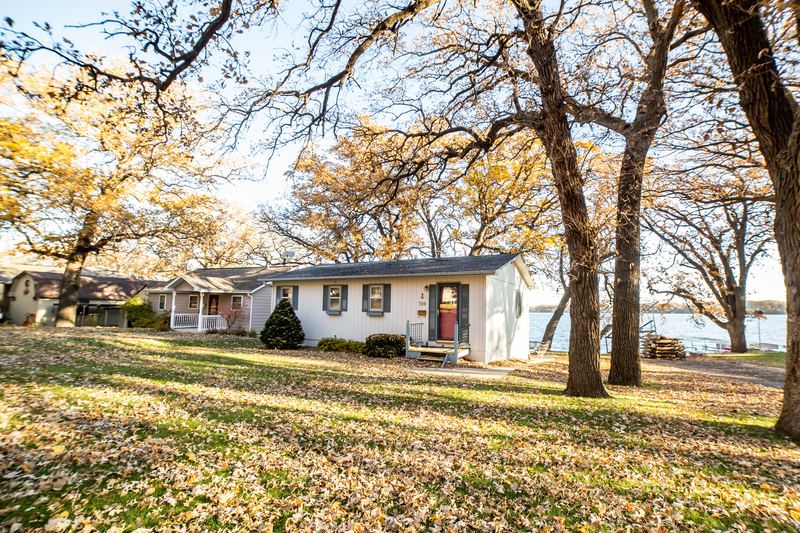 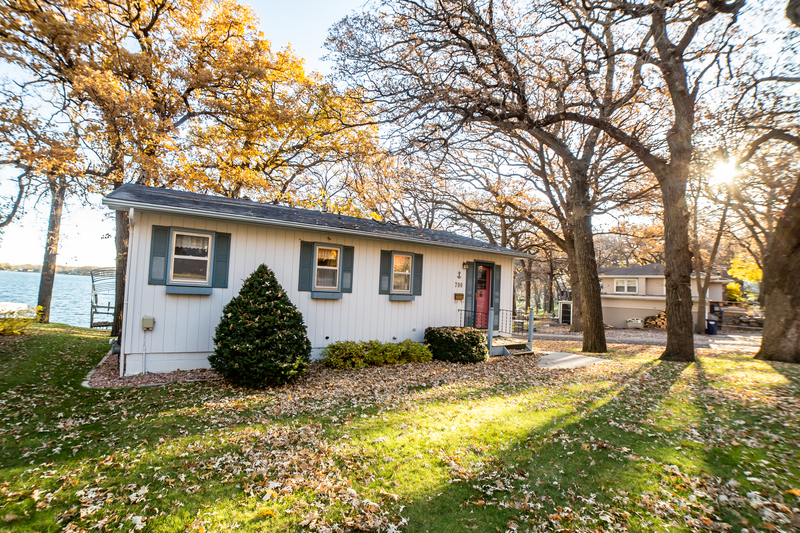 Sometimes all you need is a simple place to unwind, and this charming East Okoboji Lake home may just be the perfect place for that. 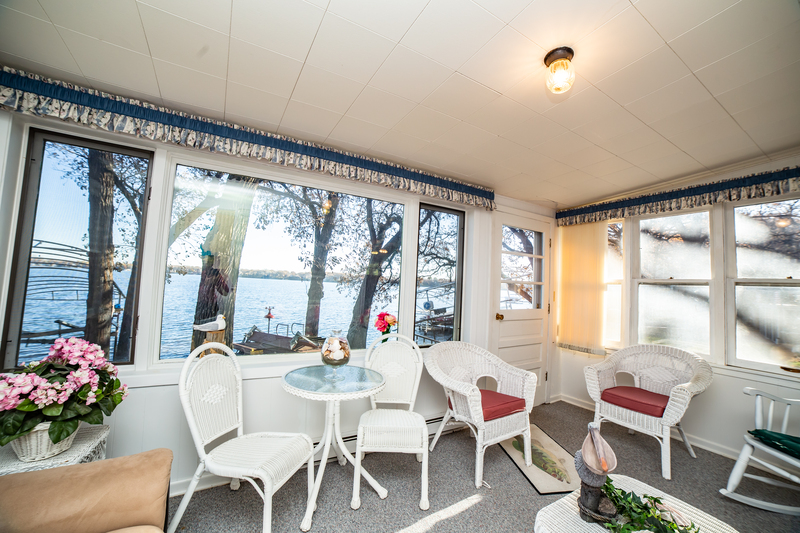 When sunny mornings beckon, enjoy a cup of coffee while watching the sunrise on the 3 season porch. 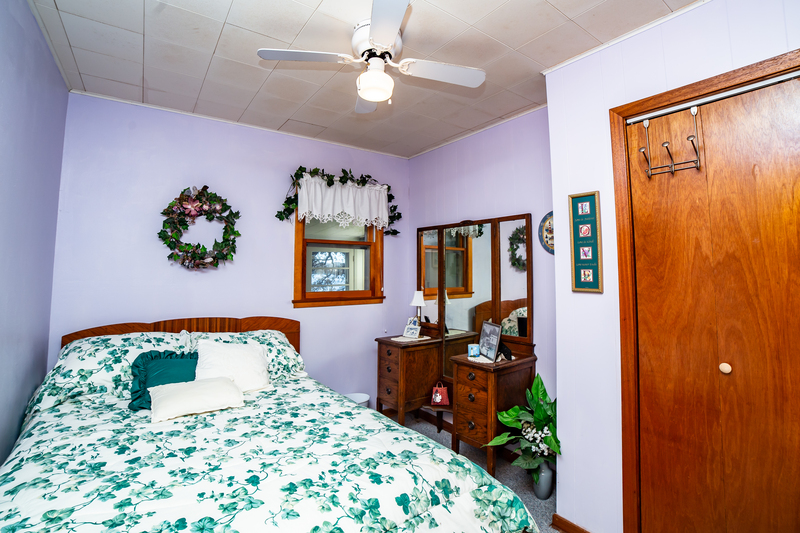 Too cold with the fall and winter seasons approaching? 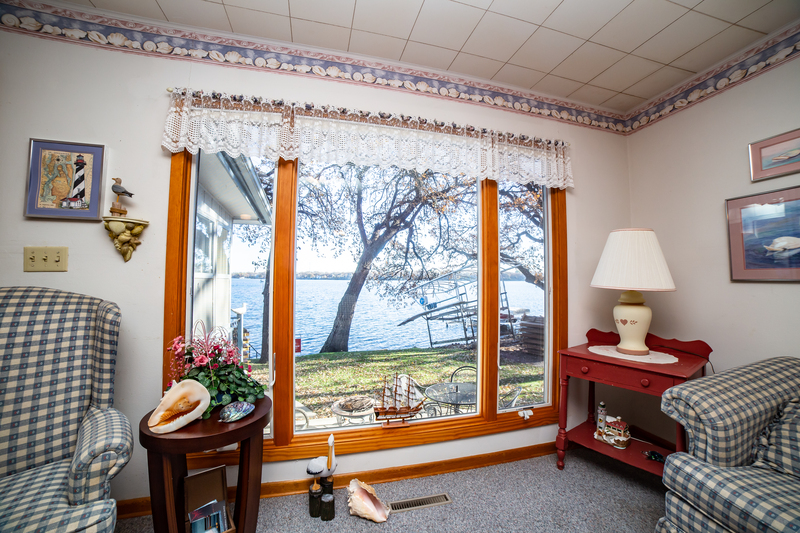 Embrace the same view from your living area, as the large back windows offer exceptional views of the lake. 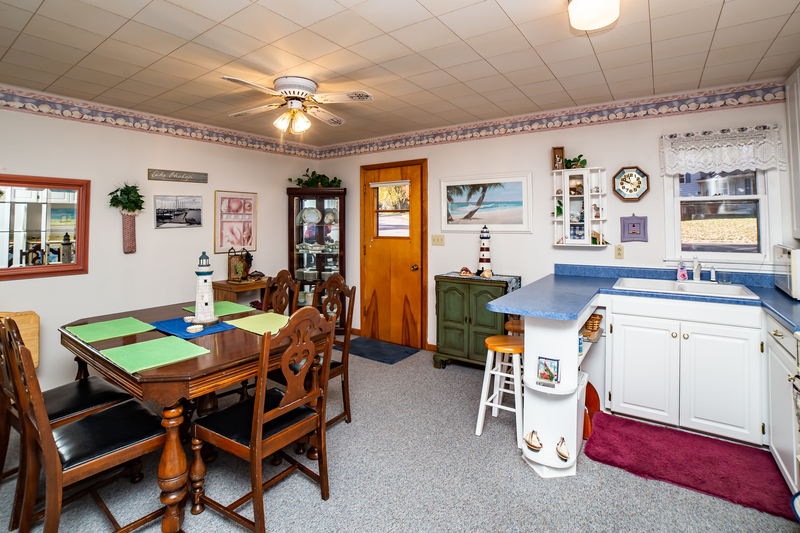 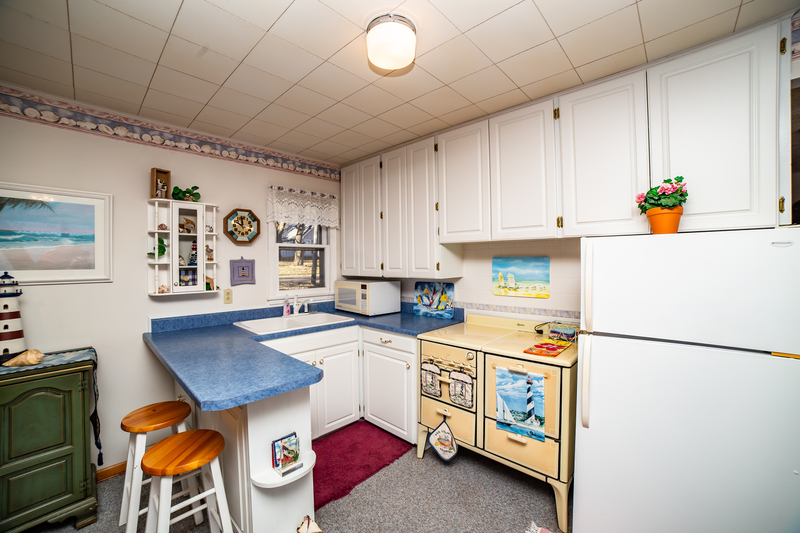 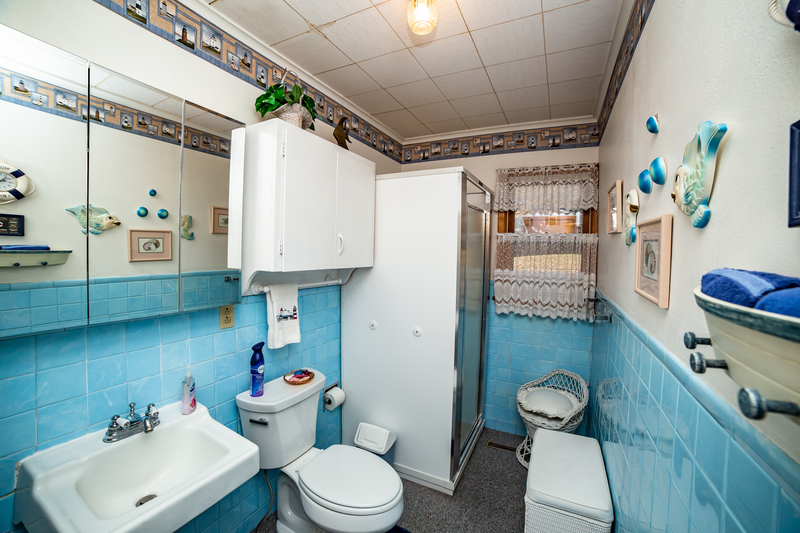 This 3 bedroom, 1 bath home is a delightful getaway for a small gathering of friends and family. 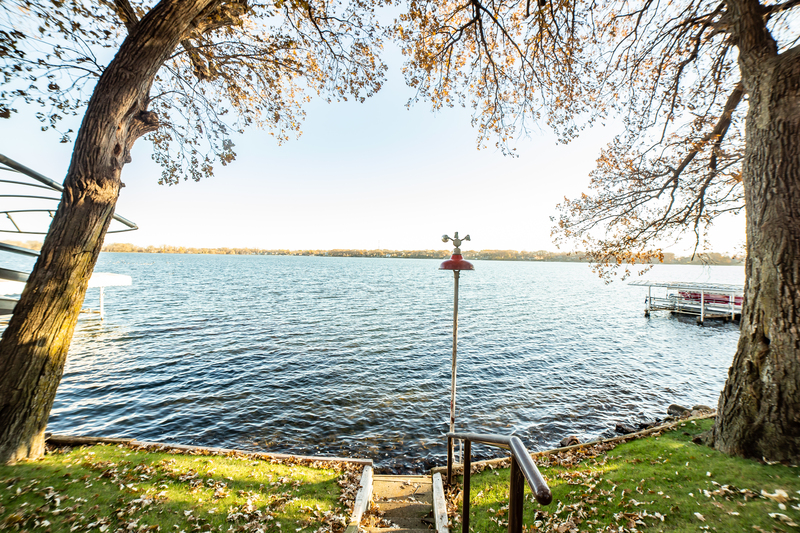 Enjoy the low approach lot to the lake as well. 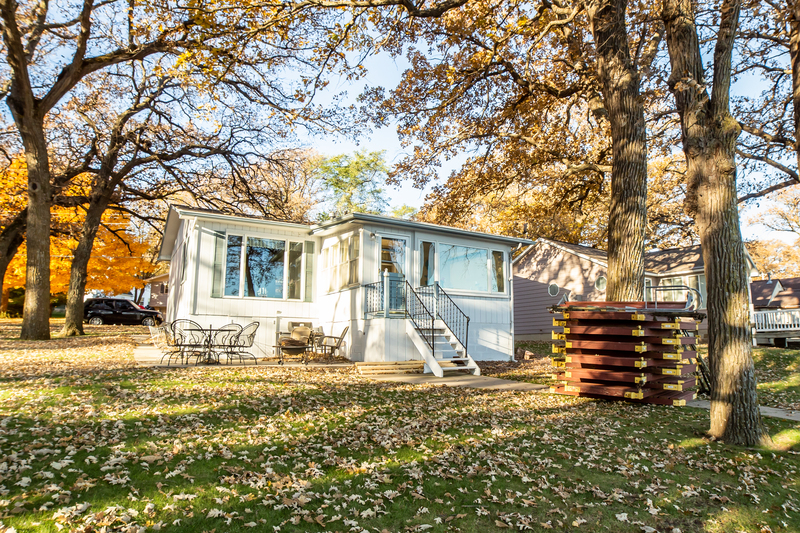 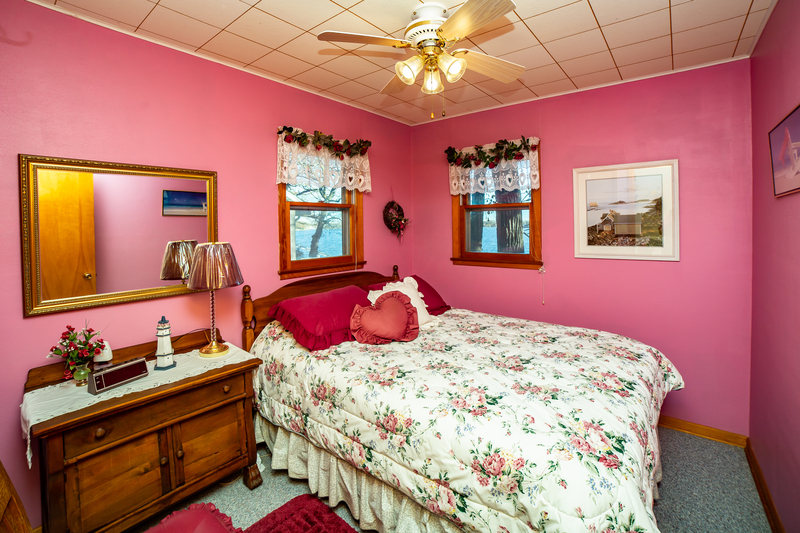 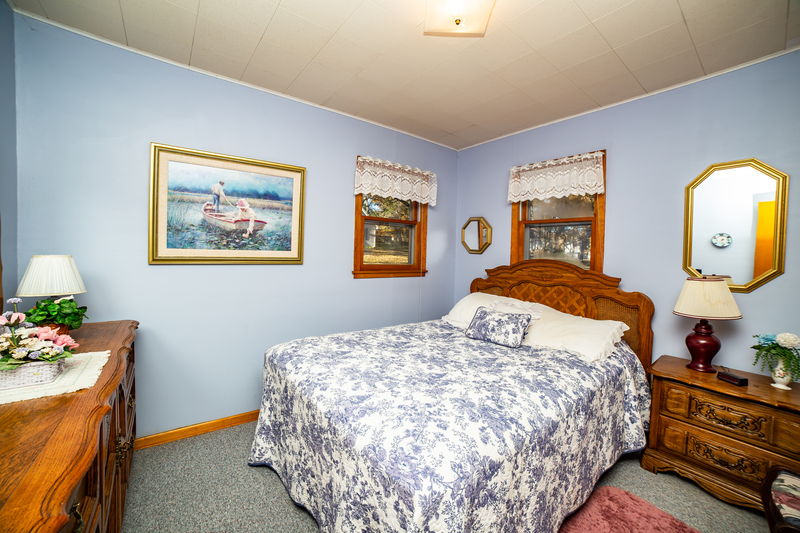 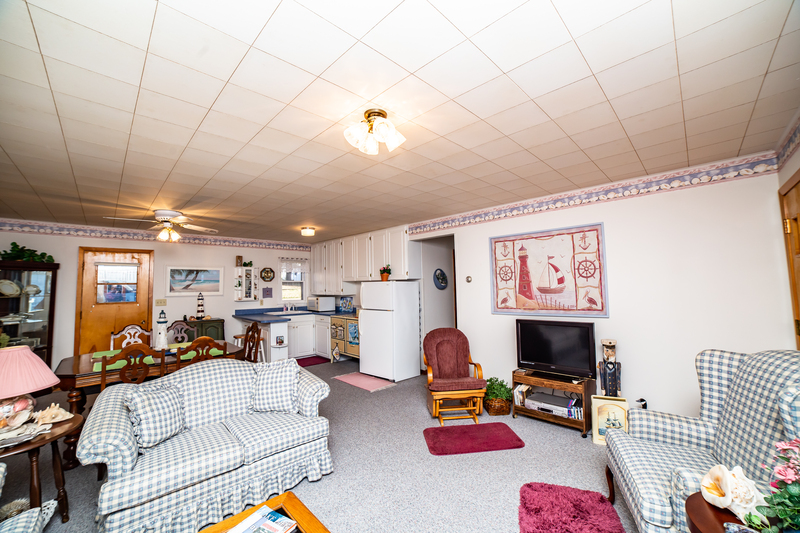 Conveniently located near downtown Spirit Lake and tucked away in a quiet neighborhood. 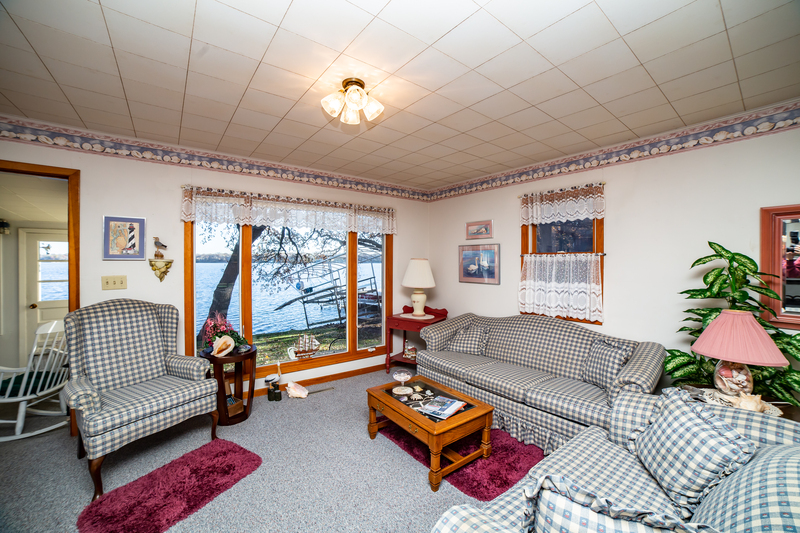 Overall well maintained home… Great place to call your lake house.